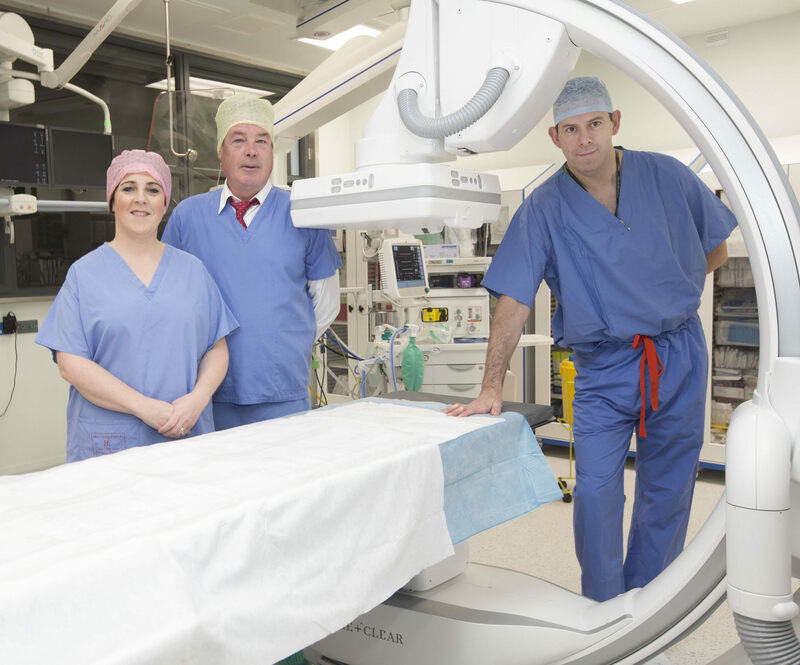 A new Hybrid Operating Theatre at University Hospital Limerick allows for shorter, minimally invasive procedures with better outcomes for vascular patients across the Mid-West. 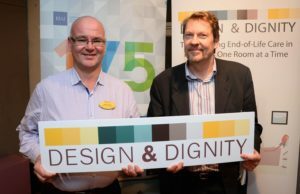 The high-tech new theatre handled its first case on May 1st, 2018 and has opened thanks to a €1.5 million donation from the Mid-Western Hospitals Development Trust with the support of the JP McManus Benevolent Fund. The Benevolent Fund has generously donated a total of €3.5 million to the Trust for advanced Surgery projects at University Hospital Limerick. To date, 85 procedures have been performed in the Hybrid Operating Theatre. The new theatre includes a built-in, fixed imaging system and motorised image capable operating table in order to allow multidisciplinary management of vascular cases. Enhanced imaging is enabled by a fixed C-arm, allowing for imaging at multiple angles. 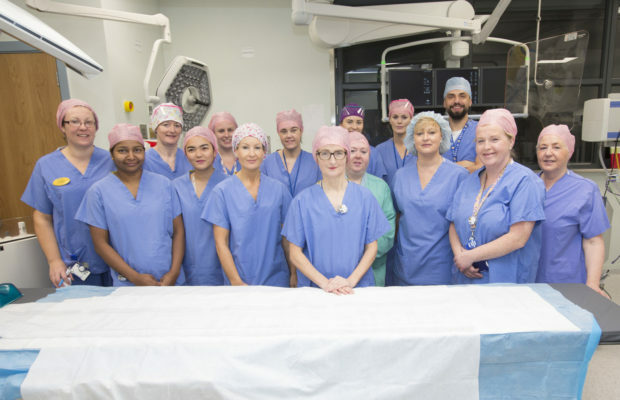 Delivery of the Hybrid Theatre, with the support of the Trust, ensures that UHL is at the forefront of technological advances and remains a leading centre for vascular/endovascular surgery in Ireland. 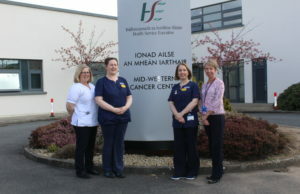 Completion of this project also brings considerable benefits for UHL; helping future-proof its status as a centre for complex specialist surgery; enhancing its education/training profile; reducing the demand for intensive care/high dependency beds and reducing the average length of stay of surgical patients in the hospital. The Vascular Unit at UHL currently operates on approximately 50 abdominal aortic aneurysms (AAA) cases per year, of which approximately 30 are endovascular. Endovascular surgery describes minimally invasive vascular surgical techniques which typically involve catheters inserted in a small incision in the groin and guided using imaging to deliver stents/grafts to the site of an aneurysm. With an ageing and increasingly healthy older population, it is expected that the number of patients presenting with aneurysms and peripheral arterial disease (restricted blood supply) will increase. The proposed introduction of an AAA screening programme, such as that offered in Northern Ireland, in future is also likely to increase the number of aneurysms detected and requiring intervention. In September 2014, the Medical Council approved the recognition of vascular surgery as a separate speciality from general surgery. Vascular surgery, along with acute cardiology, is one of the specialities that defines UHL as a model 4 hospital and keeping pace with new advances through the development of the Hybrid Operating Theatre was a key objective for the Perioperative Directorate and for the UL Hospital Group’s consultant vascular surgeons. The Vascular Unit based at UHL has long been recognised as one of the leading regional units in Ireland. There are now four Consultant Vascular surgeons in a post at UHL: Prof Paul Burke, Mr Eamon Kavanagh, Mr Tony Moloney and Mr Yasser Abdeldaim. 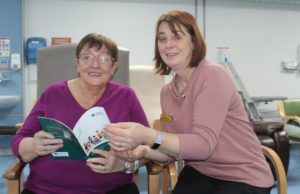 Suzanne Dunne, Project Manager and Head of Strategy, UL Hospitals Group, said: “This is a welcome development for the hospital and is already benefitting patients. The new Hybrid Theatre involved significant capital development, on-going key stakeholder engagement and extensive training programmes. The project was made possible by the continued commitment and dedication of all team members and it is important to acknowledge their collaborative efforts today”. Colette Cowan, CEO, UL Hospitals Group, said: “Technology continues to revolutionise surgery and is contributing greatly to patient safety, improved outcomes and more efficient use of resources. At UL Hospitals Group, our surgeons are determined to keep up-to-date with developments and in this, we have been generously supported by the Mid-Western Hospitals Development Trust and the JP McManus Benevolent Fund. “In 2013, we officially opened the Stryker iSuite, allowing for minimally invasive colorectal procedures in one of the most advanced such theatres in Europe. This was another development supported by the Mid-Western Hospitals Development Trust and the JP McManus Invitational ProAm. Since 2016, we have been expanding the robotic surgery programme for patients in the MidWest. And now, this state-of-the-art Hybrid Operating Theatre for vascular patients represents a triple crown for the Group and for the population we serve,” Ms Cowan added. “Thanks to the generosity of the JP McManus Benevolent Fund, the new vascular theatre is the latest initiative of the Mid-Western Hospitals Development Trust which continues to develop projects that directly benefit the community in the Mid-West. Today is a great afternoon for all concerned and I would like to acknowledge the support of all who have helped to realise this vision,” Mr Canny said.